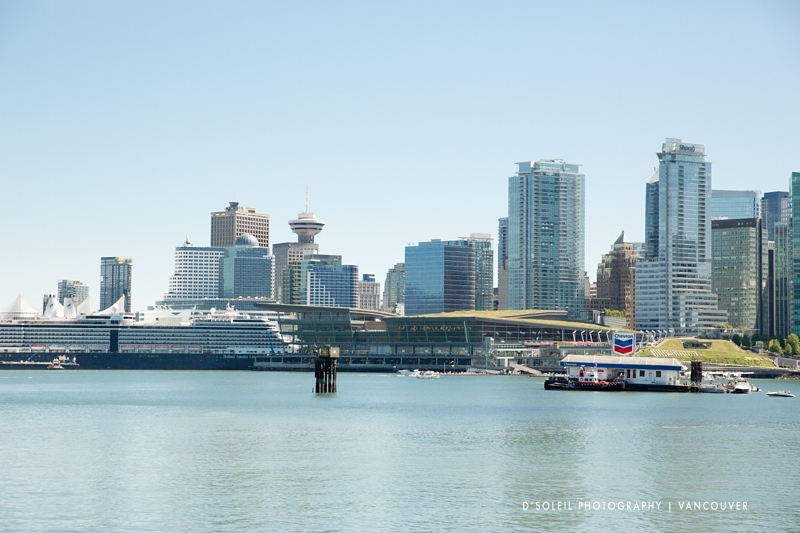 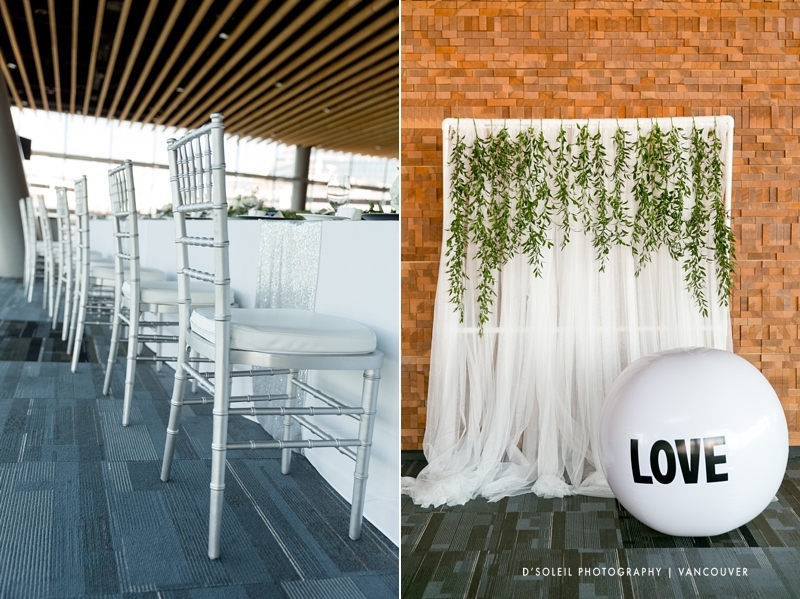 This Spring, we had the pleasure of photographing Lisa + SJ’s wedding day at the Vancouver Convention Centre. 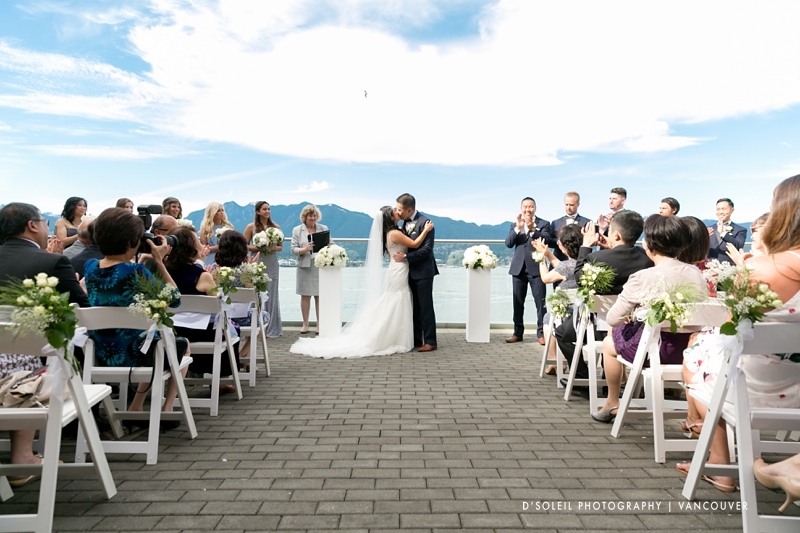 Their wedding venue is one of the newer iconic event venues in Vancouver and often appears prominently in photos of Vancouver’s waterfront. 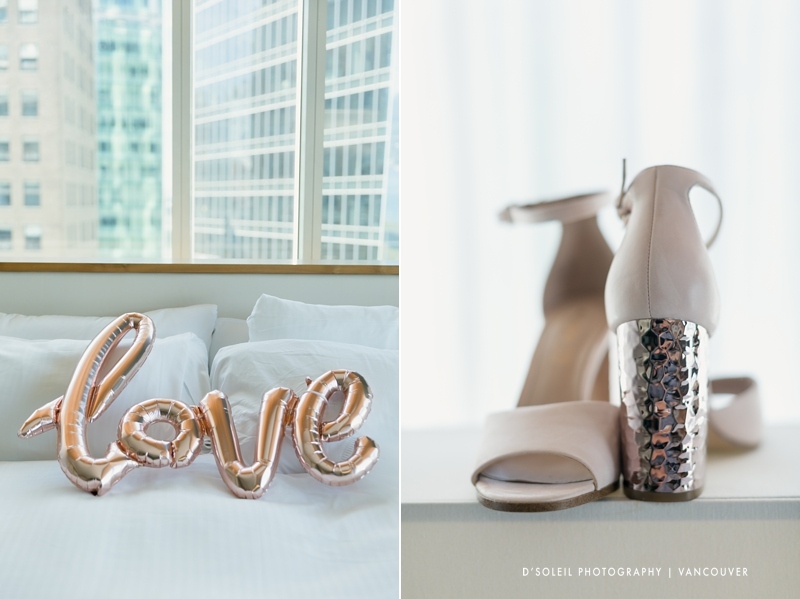 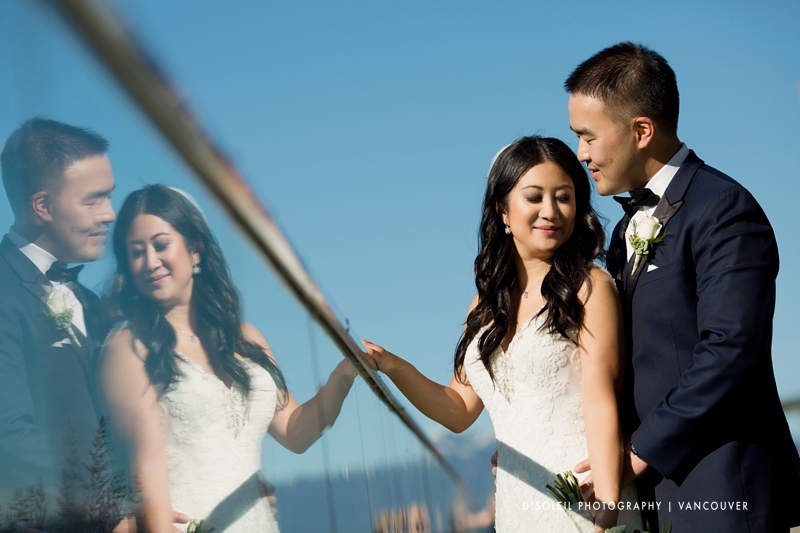 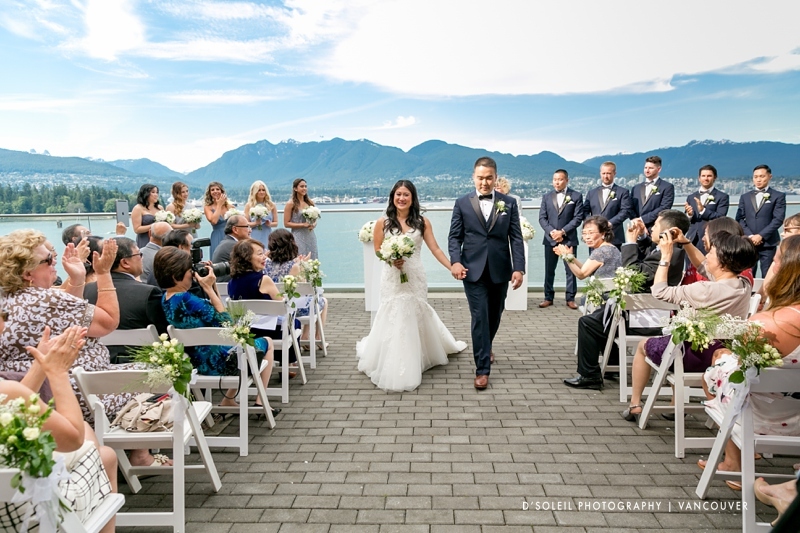 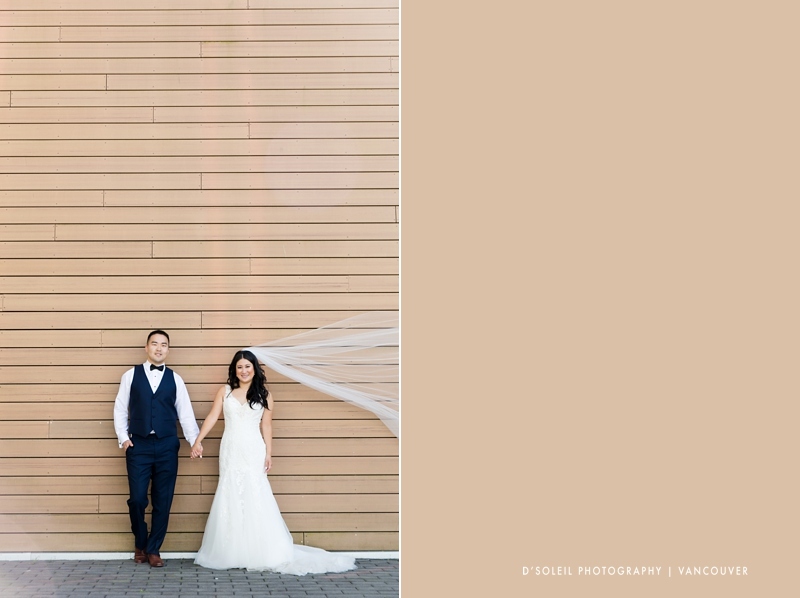 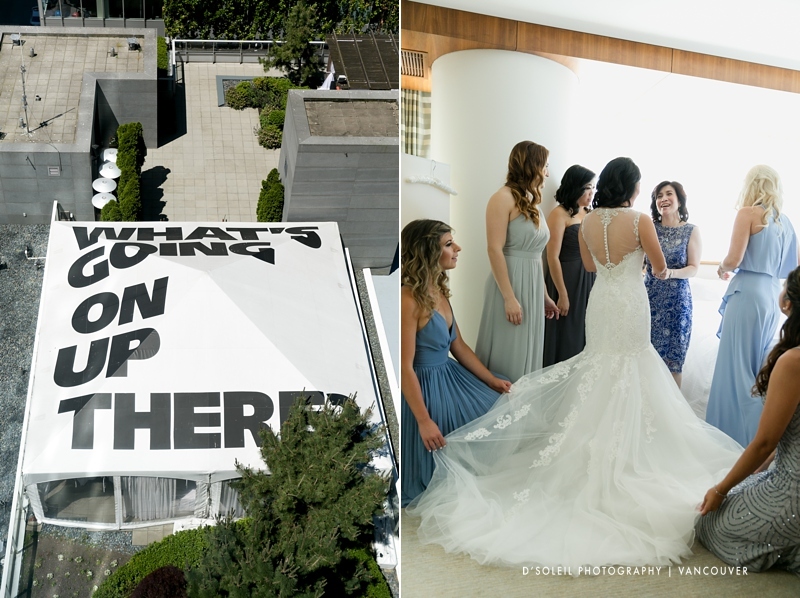 Their day started at the Fairmont Pacific Rim hotel, where their wedding parties got ready in hotel suites with some of the best views of Vancouver’s Coal Harbour. 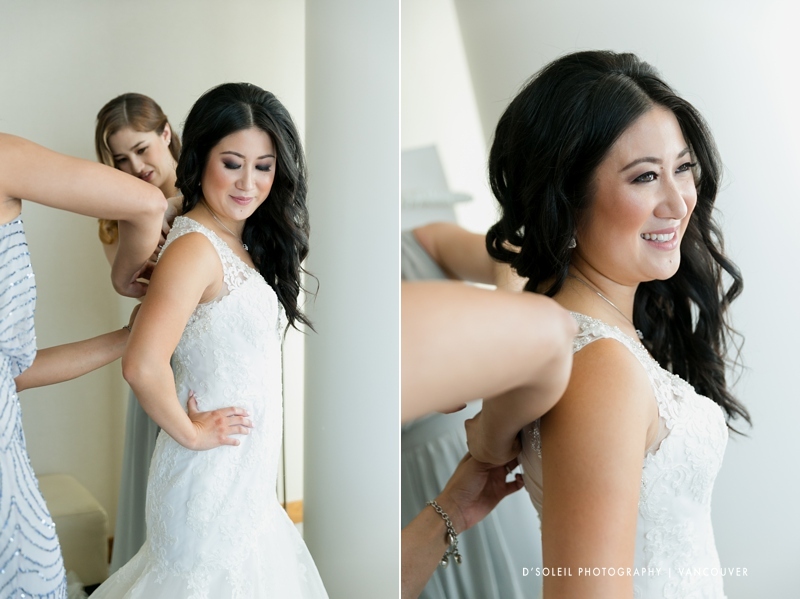 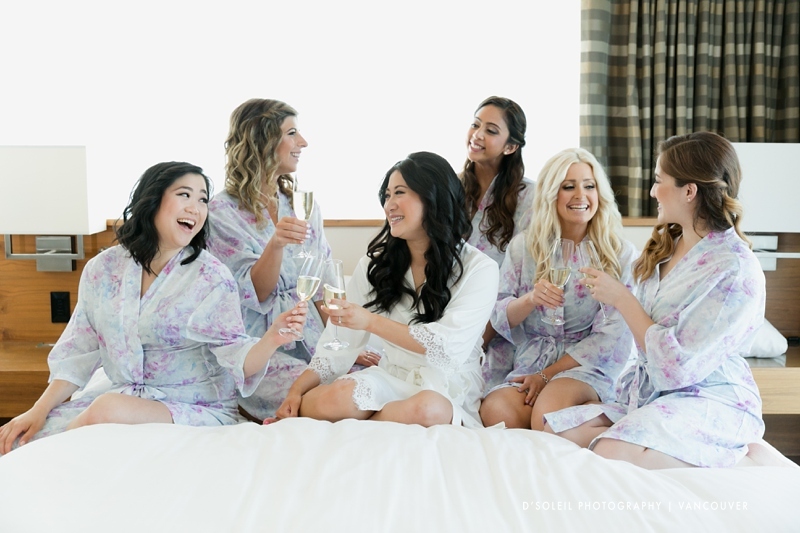 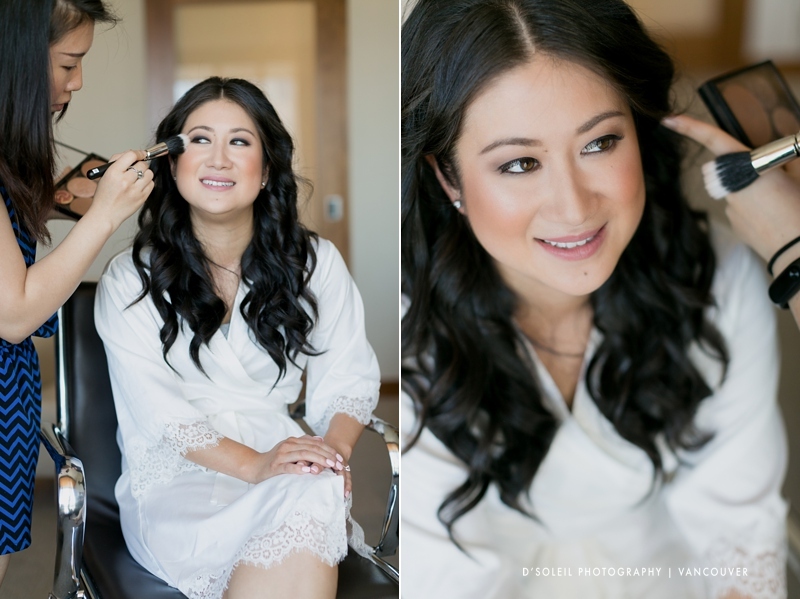 Lisa spent the morning getting ready with her bridesmaids in suite at the Fairmont Pacific Rim, which is just across the street from the Vancouver Convention Centre. 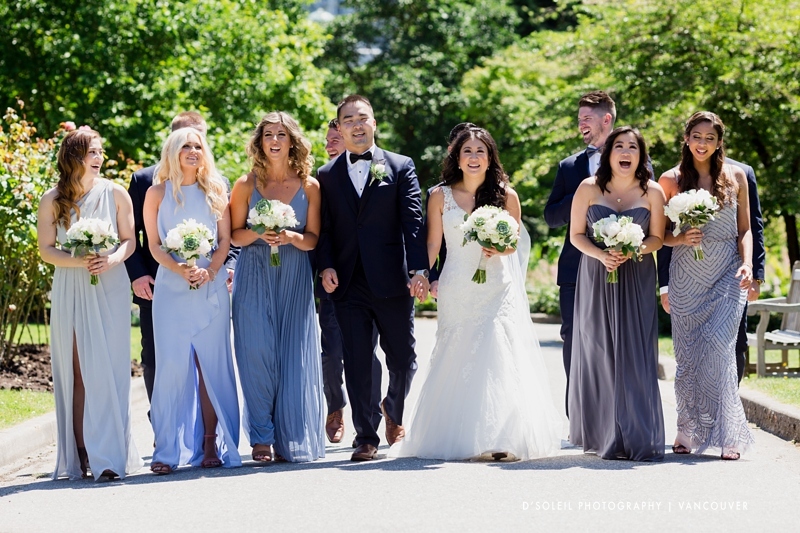 We later drove to Stanley Park with the wedding party for photos around the Rose Garden. 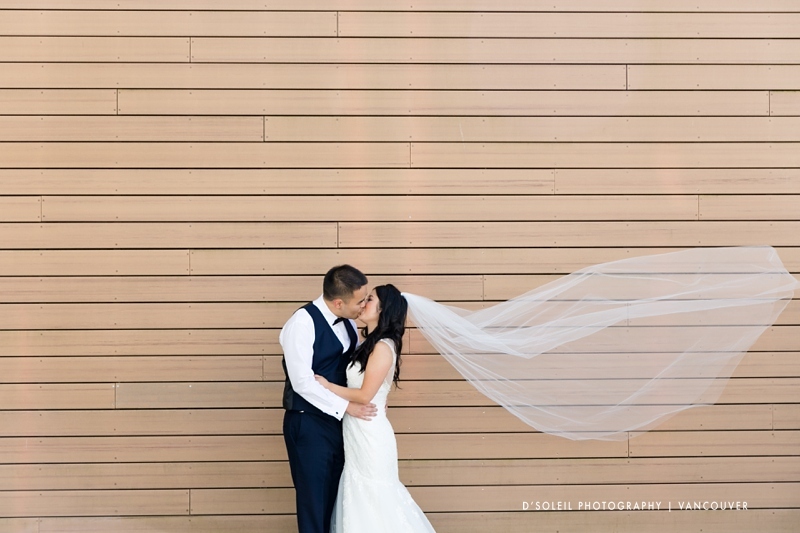 It was one of the warmest days in Spring this year, so we sought shade anytime we could for photos. 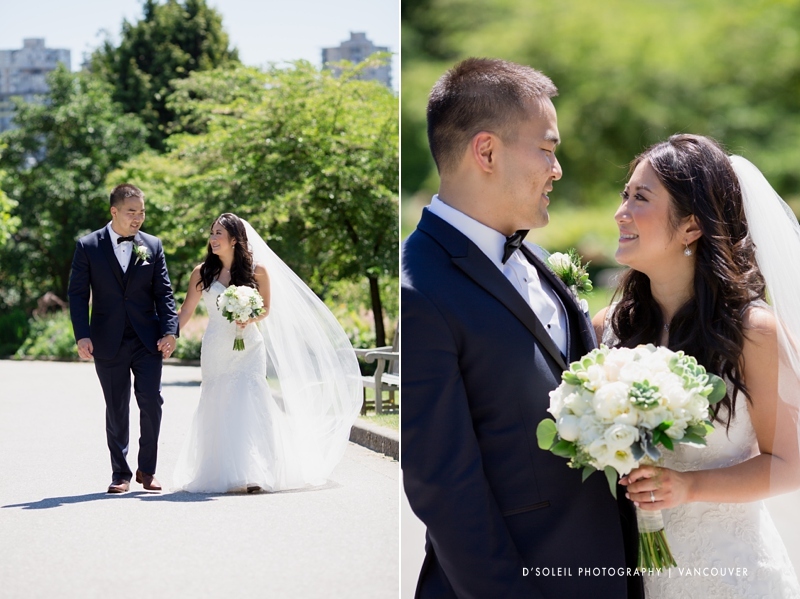 But it was hard to avoid the sunny outdoor spaces in Stanley Park. 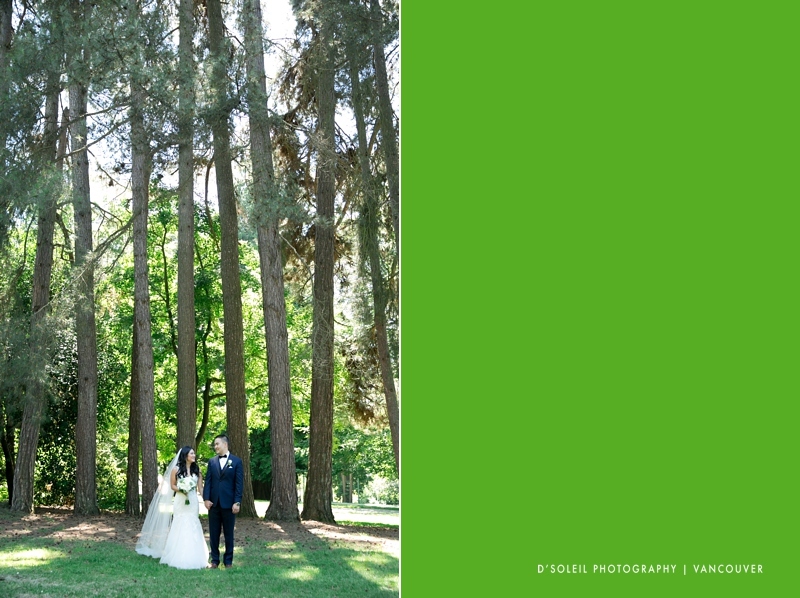 Lisa + SJ had a cheerful wedding party and were great all day long despite the very warm weather. 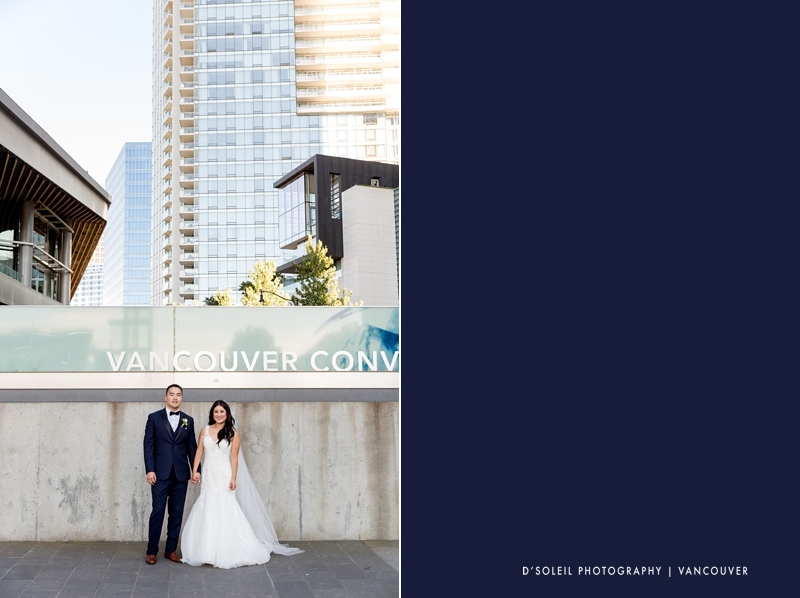 We had to take a photo with the Vancouver Convention Centre, so we drove to the sea wall for a great group photo with the downtown Vancouver skyline. 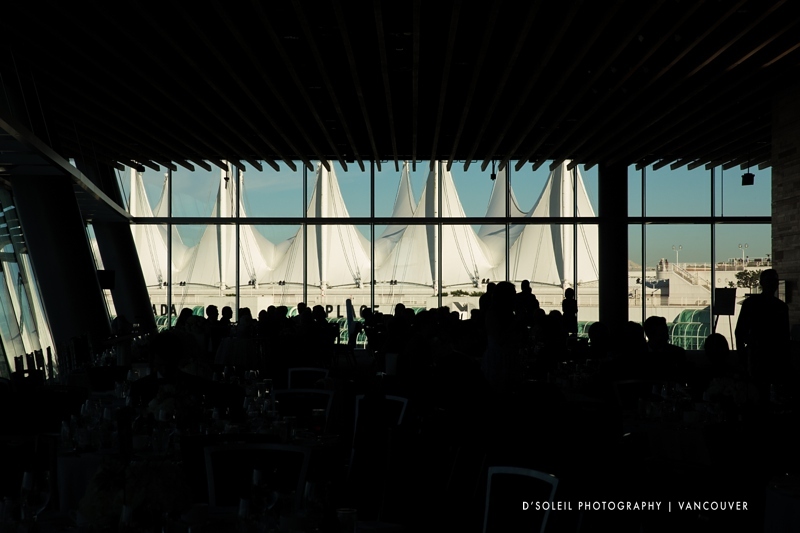 The Vancouver Convention Centre has some of the largest and most open spaces in downtown Vancouver. 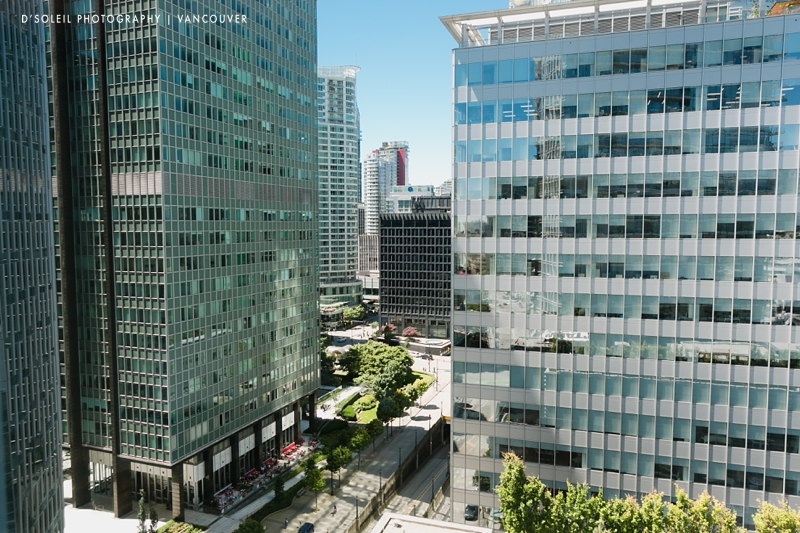 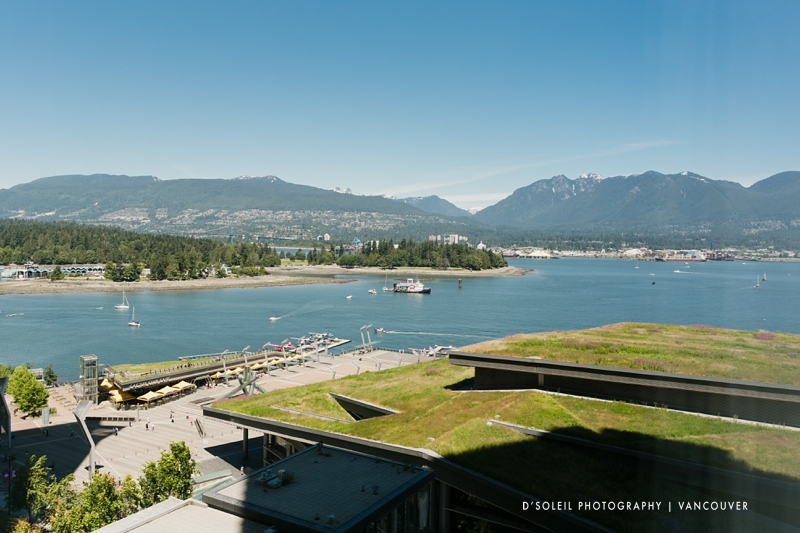 It also features spectacular views of the Vancouver harbour and North Shore. 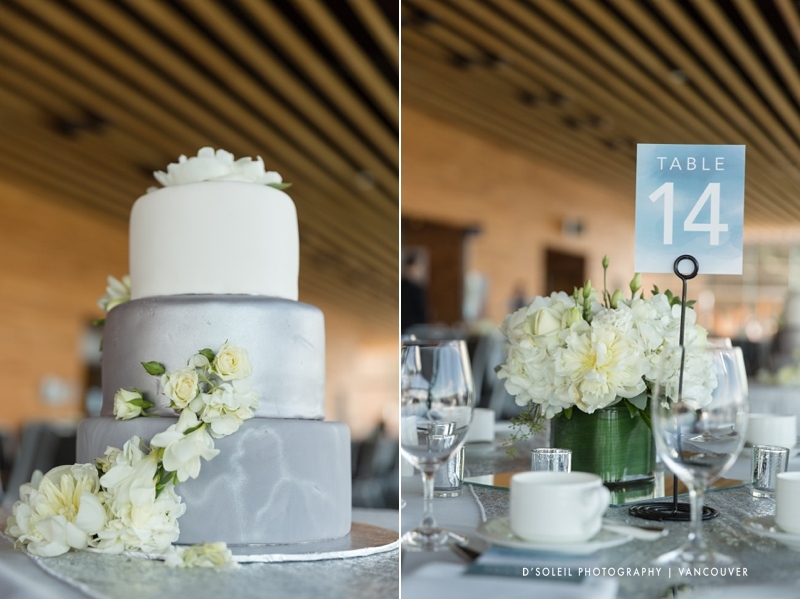 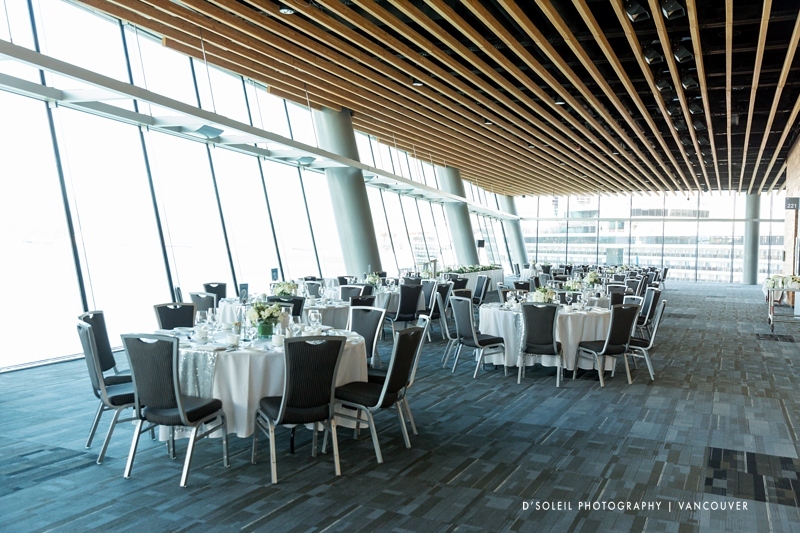 No matter what the size of your wedding or event, the Vancouver Convention Centre has the room to host it. 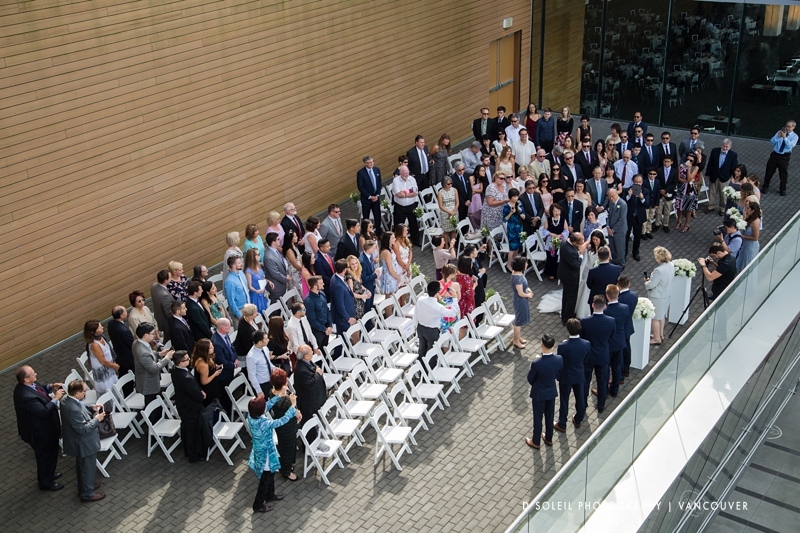 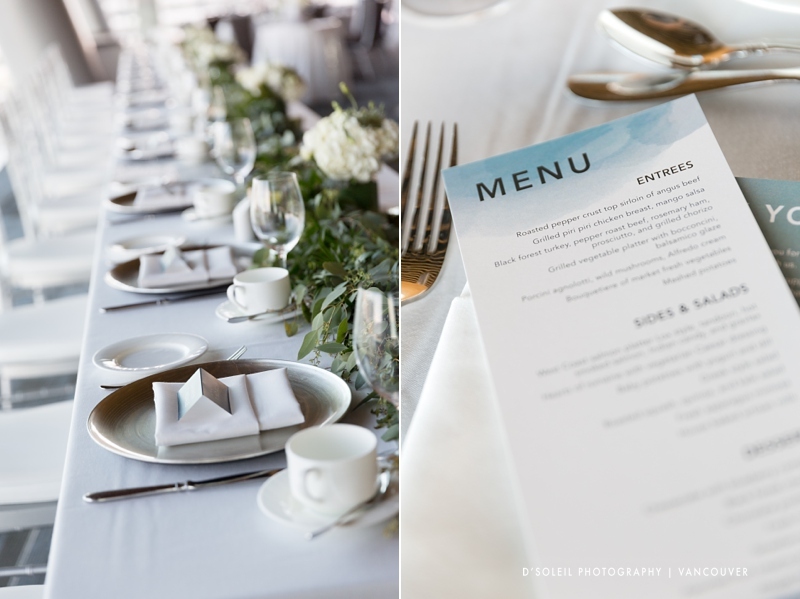 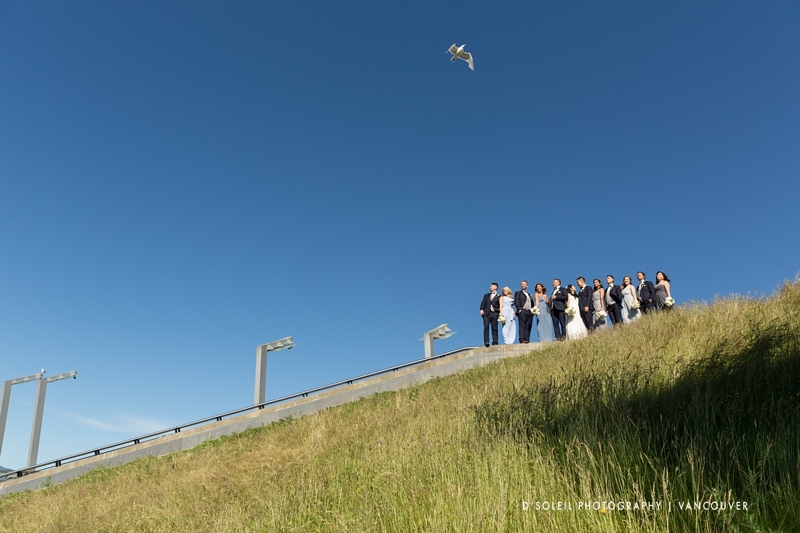 Lisa + SJ celebrated their wedding on the outdoor patio deck of the Vancouver Convention Centre. 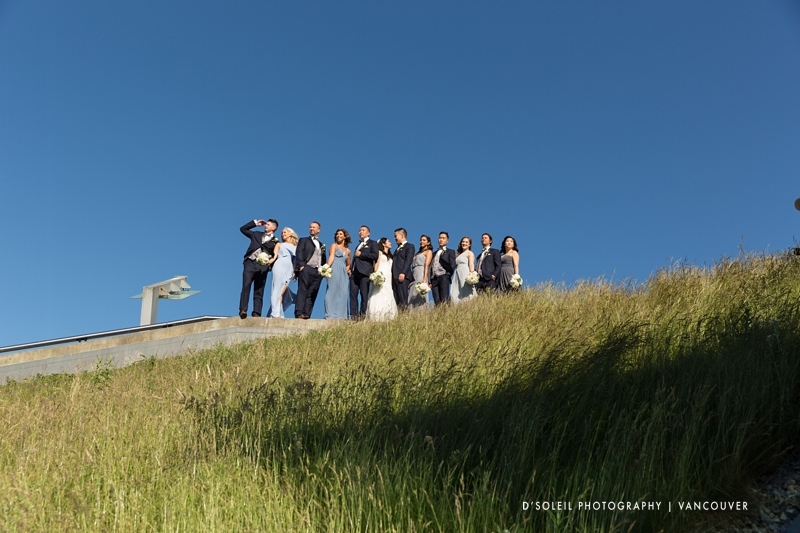 Lucky for us, there was some cloud cover that afternoon, which gave us some relief from the hot sun. 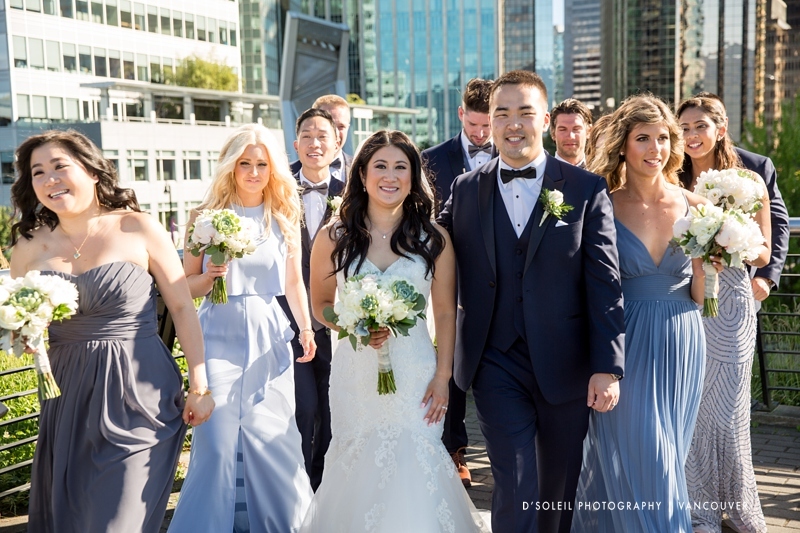 We then walked to Jack Poole Plaza in Coal Harbour for more photos with the wedding party and bride and groom photos. 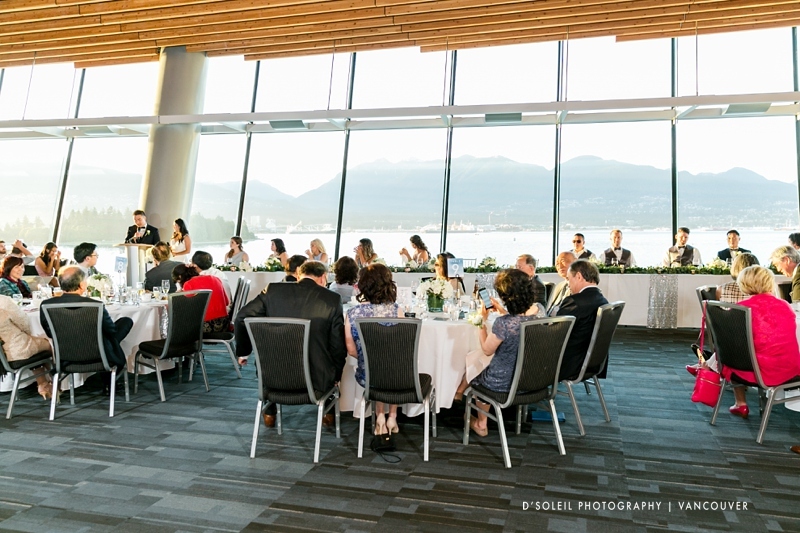 There are several emotional speeches all evening. 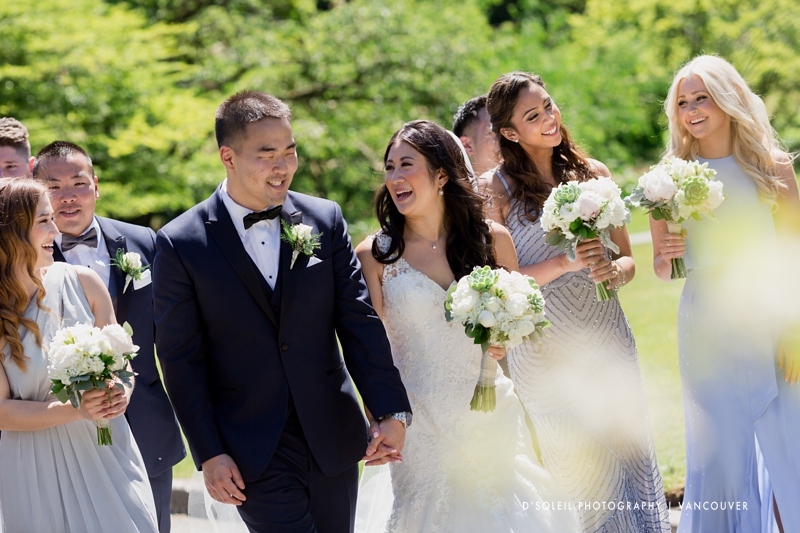 The tears flowed between the smiles and laughter. 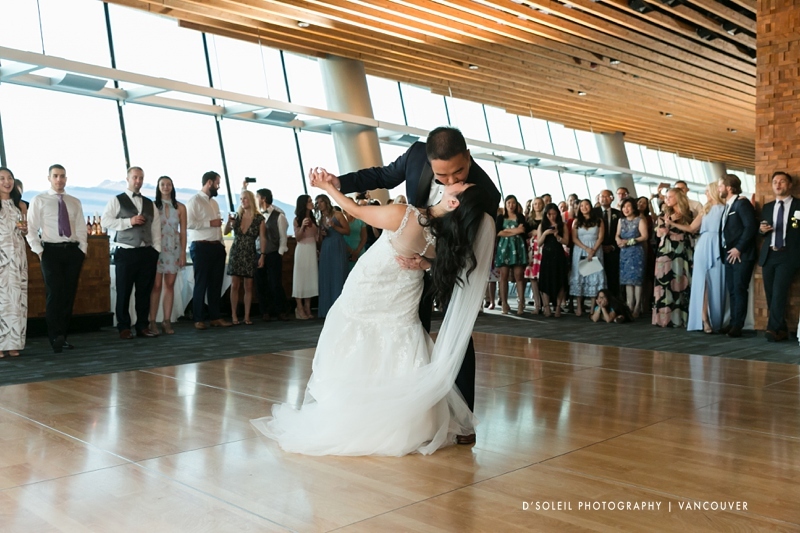 The evening ended with everyone filling the dance floor and a special River dance from the bride and her friends. 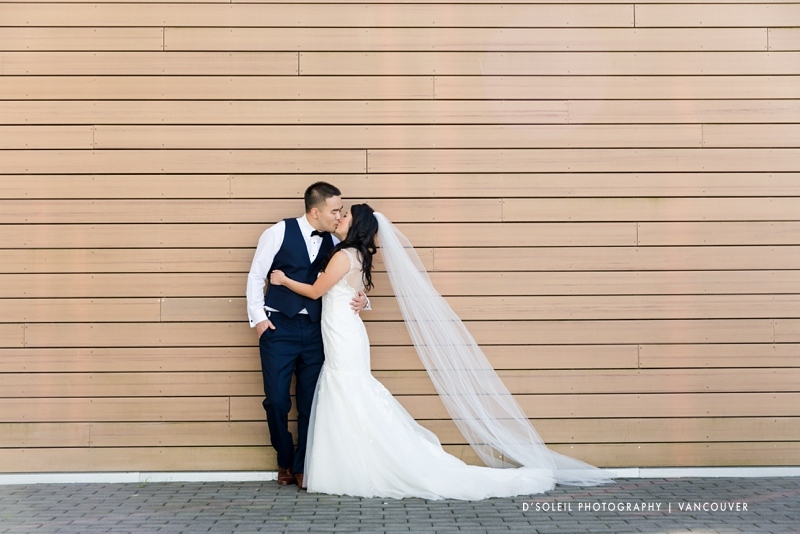 Congratulations again Lisa and SJ! 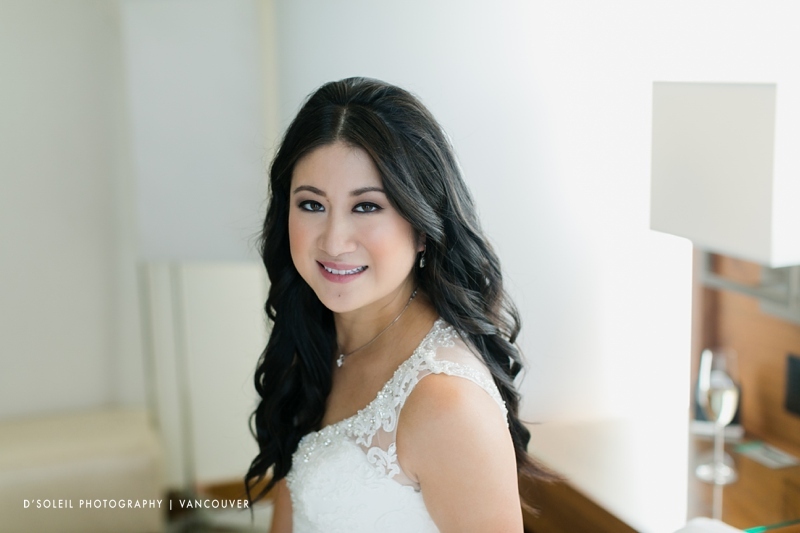 If you are looking for a Vancouver wedding photographer, contact us today for rates and availability!